Screaming Door Studios is a recording studio that primarly works with metal artists. The logo is centered around a typeface that is angular with sharp serifs to give it a clean but mechanical look while retaining legibility. The bowls produce a perfect door-like motif with an added knob to complete the metaphor. Nightgown is a band I play in. We are quirky as is our music. 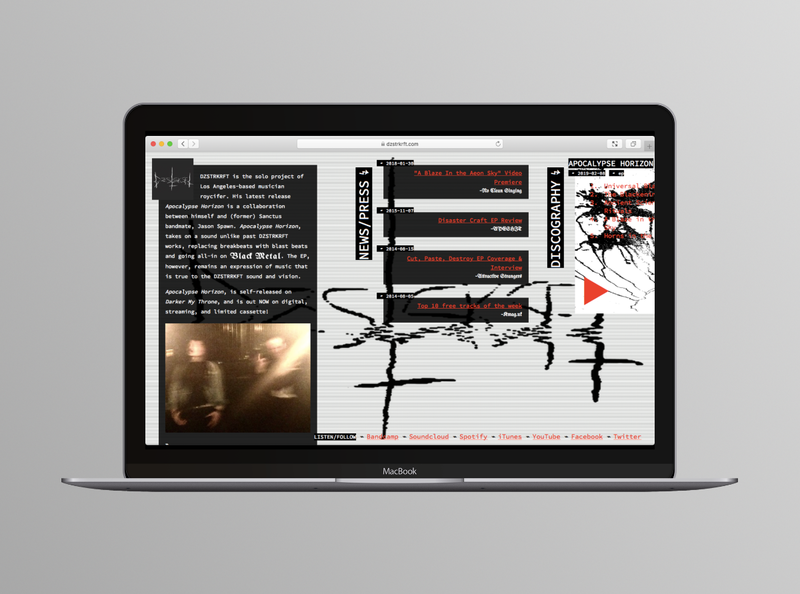 The band collected a bunch of wacky gifs to loosely represent our brutalist vibe… and our website was born! Once upon a time I drew a whimsical sketch that I thought would look good on a T-shirt. 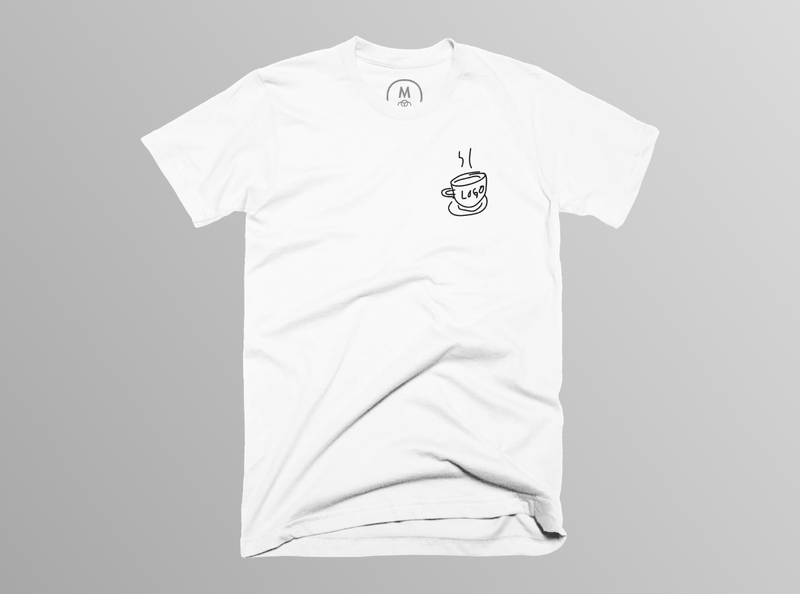 The design was accepted by Cotton Bureau for their campaign based program. Enough people pre-ordered my design that shirts were printed (yay)! the shirt is now permanently available through their recently launched on demand program. 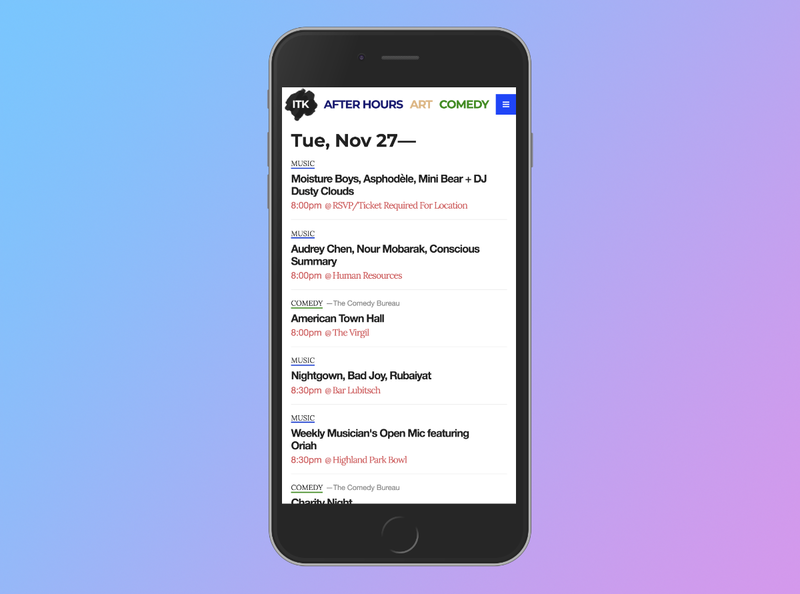 ITK is a curated Los Angeles events listing website. I am the Technical Co-Founder handling all technical and creative aspects. Site was designed and built by myself, including CMS and email newsletter integration. And I also curate events too. DZSTRKRFT is my own solo music project. 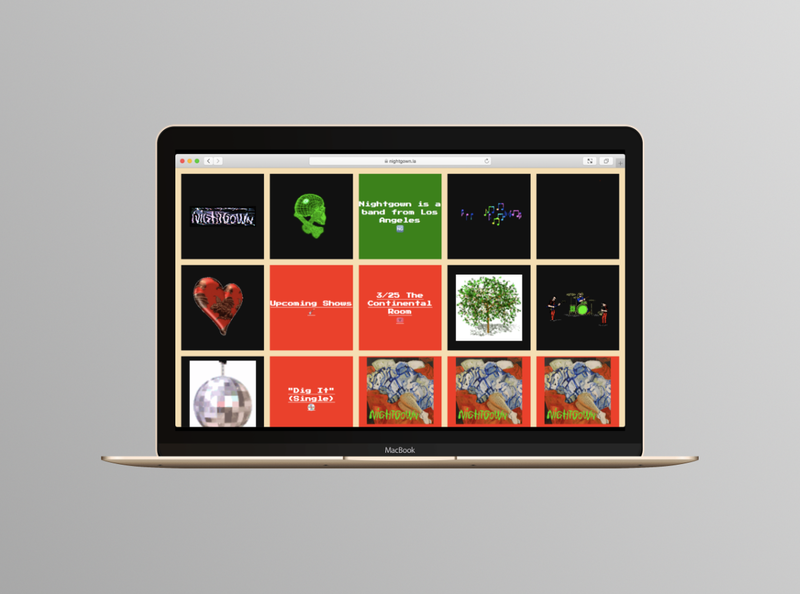 I redesigned it to showcase what my project is about, some news/press links, and of course a catalog of my music. Nightgown is a band I play in. The logo was designed in coordination with our singer and chief songwriter who founded the band.